​This essay presents the life and works for solo piano of Portuguese composer and pianist Óscar da Silva (1870–1958). It is the first publication dedicated solely to Óscar da Silva in the English language. It also presents the first chronological catalogue of da Silva’s solo piano works. It includes both published and unpublished works, encompassing all of the extant music available in several libraries in Portugal. Óscar da Silva studied with Adolf Ruthardt and Carl Reinecke in Leipzig and with Clara Schumann in Frankfurt. 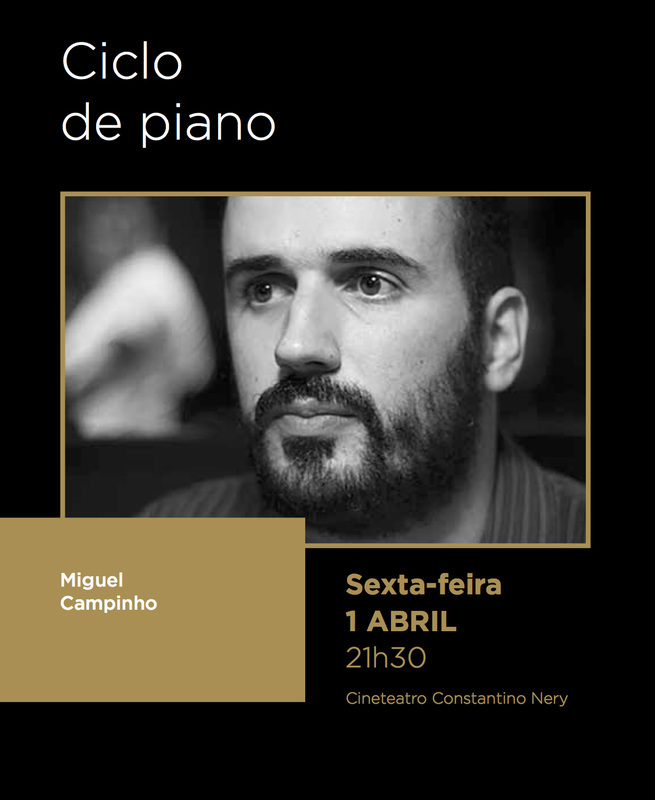 He was the most prolific composer of piano music of his generation in Portugal, and one of the most prolific ever in Portuguese piano music. His life is marked by the end of the monarchy in Portugal, the rise and fall of the first republic, and by Estado Novo. His music ranges from German romanticism to modernism. His works are also emblematic of saudosism, a Portuguese nationalistic movement not previously studied in music. This essay was submitted in partial fulfillment of the requirements for the degree of Doctor of Musical Arts in Piano Performance, at The Hartt School, University of Hartford, on March 23, 2015.